Video Caption: This film documents how the first commercial text message ever sent to a spacecraft in space was accomplished. 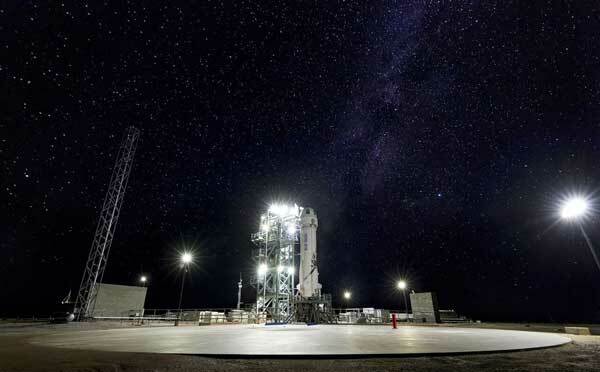 The rocket that contained Solstar’s space communicator, blasted off from Spaceport America in New Mexico USA on November 12, 2013. Solstar CEO, M. Brian Barnett, was the Principal Investigator for the #TextsToSpace mission. The text messages were sent from Solstar’s payload operation center located in Albuquerque, New Mexico USA. The film was written, directed, and produced by Anne Lower and Geoff Reeves of Apogee and Shadow Works.